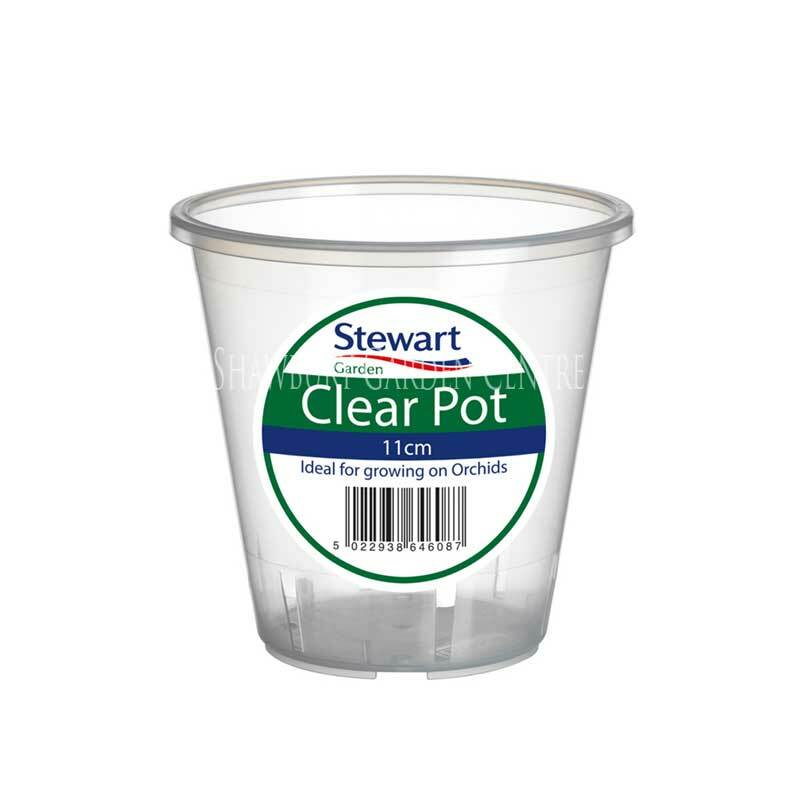 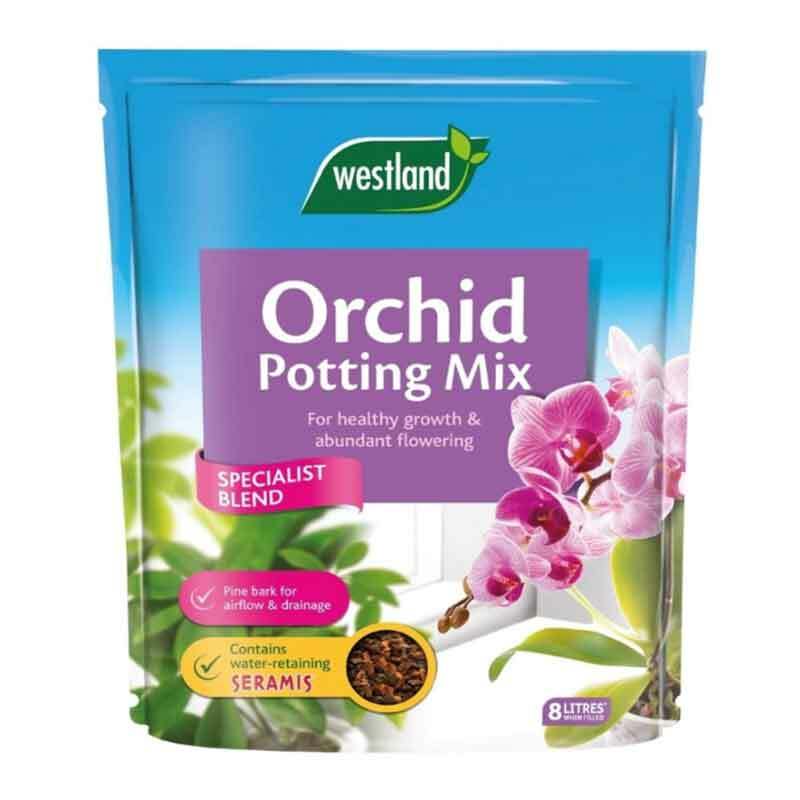 The perfect plant food for your orchids. 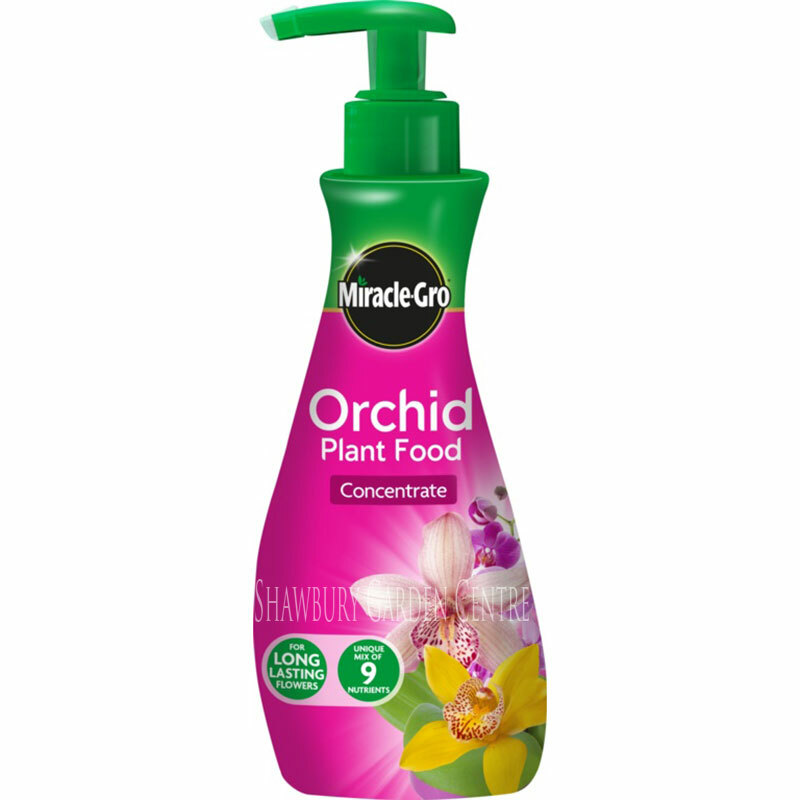 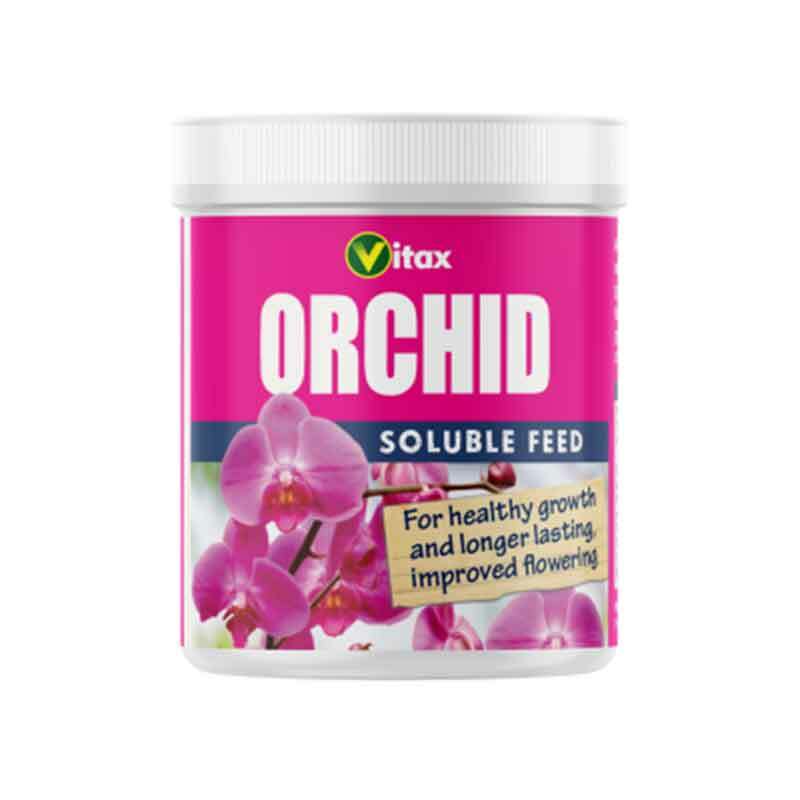 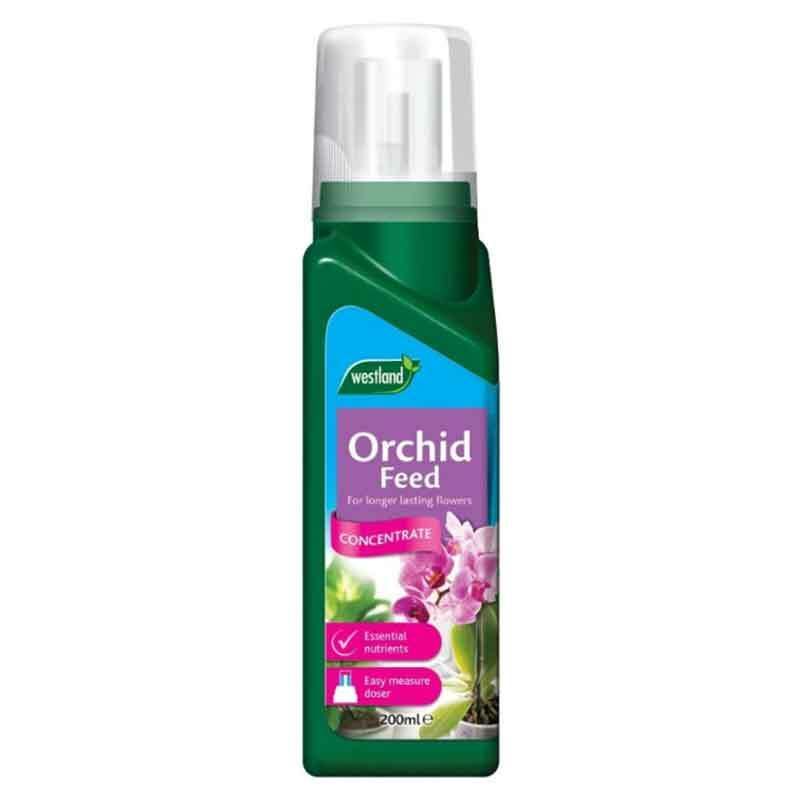 this balanced formula is enriched with the essential nutrients and trace elements that orchids need to thrive. 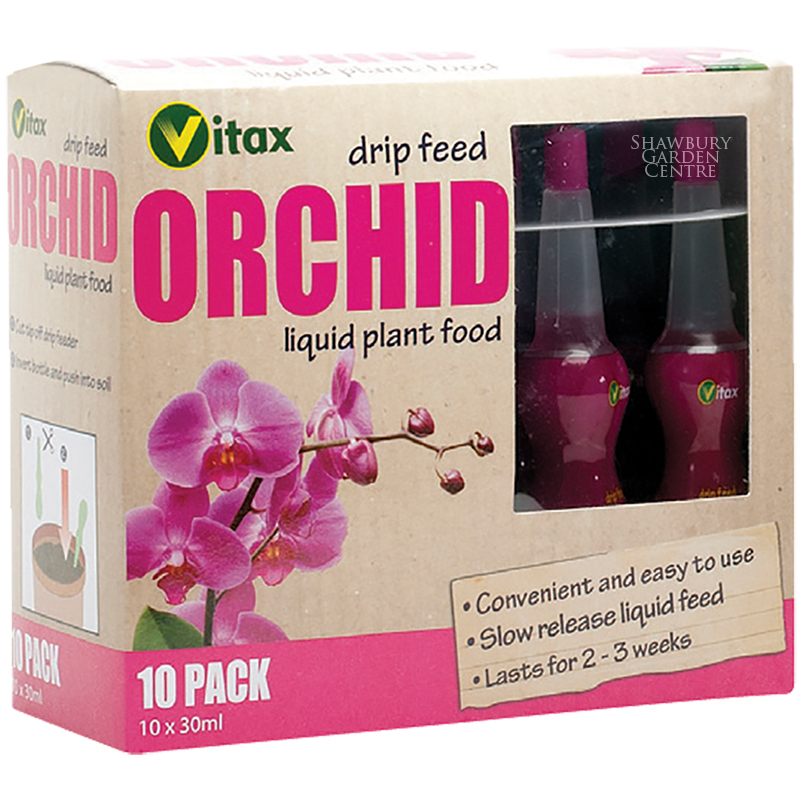 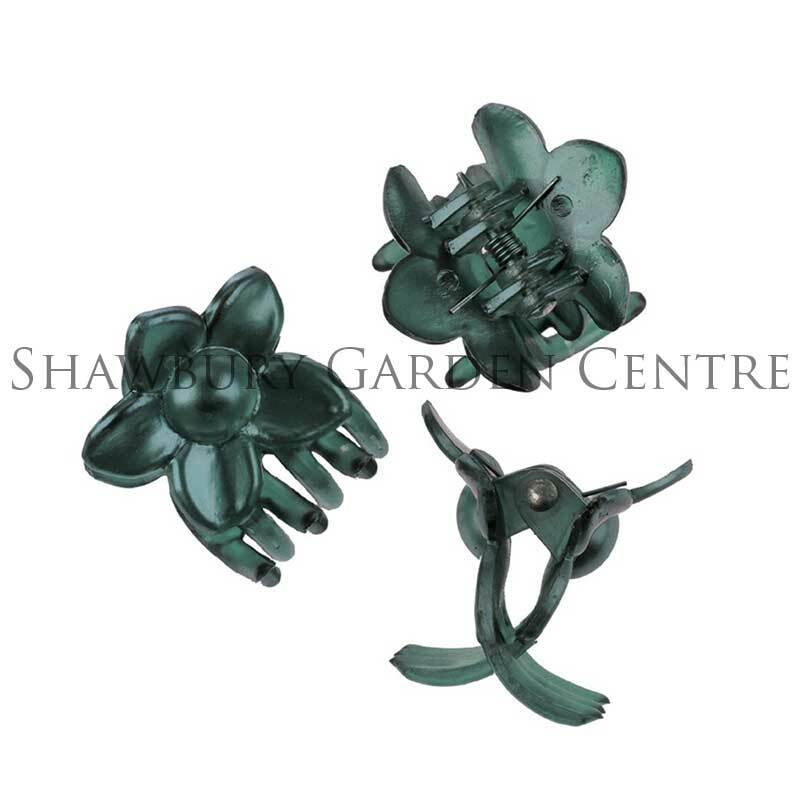 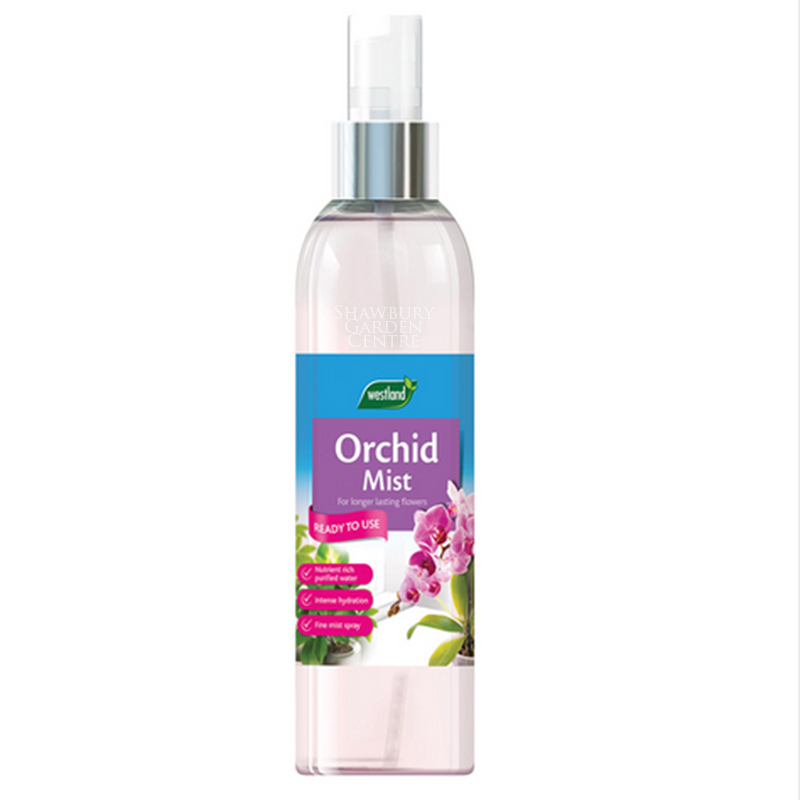 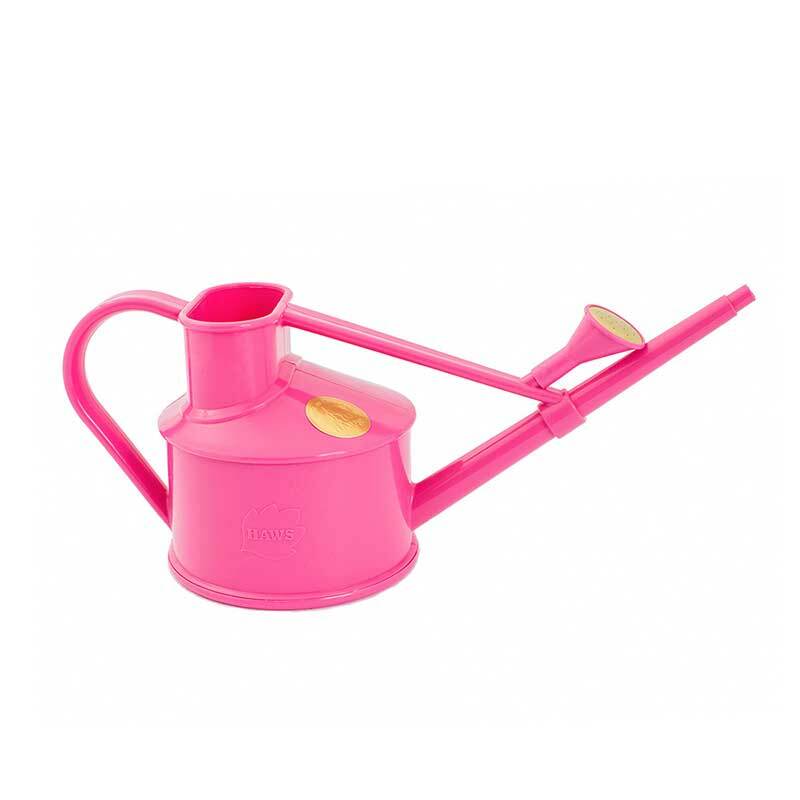 It helps orchids grow healthy and strong with a rich green leaf colour. 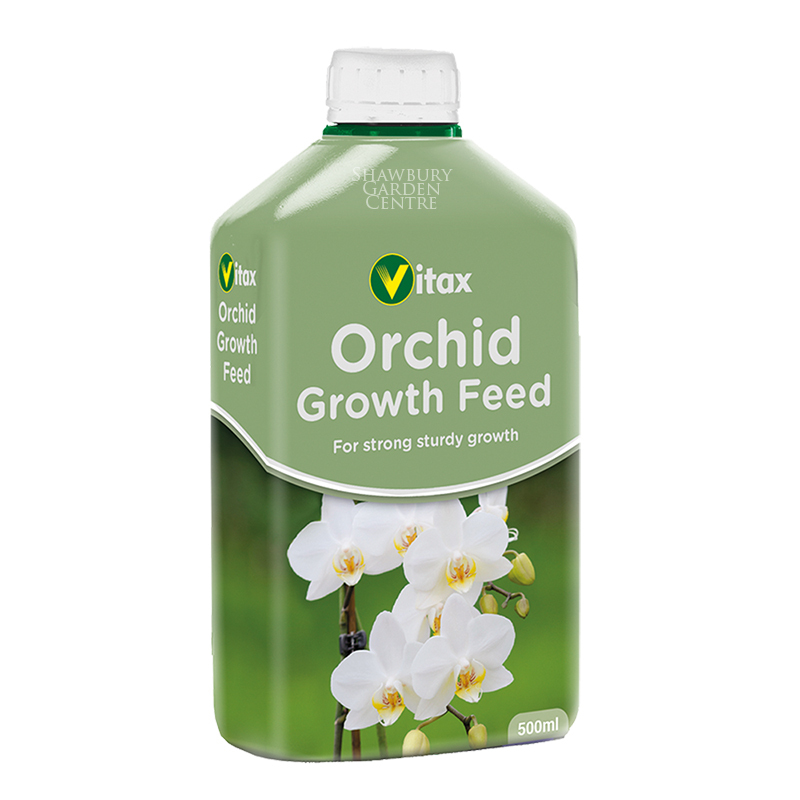 If you would like further information about Westland Orchid Feed, please contact our garden centre at Shawbury just outside Shrewsbury in Shropshire, by calling 01939 251315 or emailing.